Sheffield United have made a great start to their Championship campaign this time out. The Blades were held for a draw by Sheffield Wednesday yesterday but they are otherwise one of the favourites to lift the title at the end of the season. Chris Wilder’s men have scored 27 goals in 17 games and are potent side going forward. But the manager should definitely bring in more firepower in January, given that they are in a strong position at the moment. Strikers Billy Sharp and Leon Clarke have looked impressive this season, with the former scoring a total of 10 goals so far, second only to Brentford striker Neal Maupay in the league. But both Sharp and Clarke are into their early thirties. They are definitely going to need another striker, especially if they make it to the Premier League. 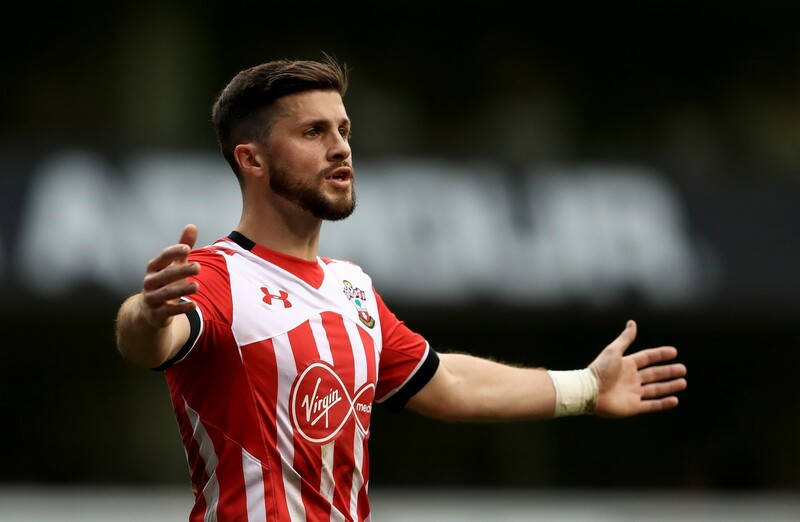 Chris Wilder should take a look at Southampton striker Shane Long. He is one of the most experienced strikers in the Premier League, plying his trade for the likes of West Bromwich Albion and Hull City before joining the Saints. Long has a total of 48 goals and 20 assists in the Premier League but his chances at Southampton may go down since Danny Ings has joined from Liverpool. The Saints also have Charlie Austin but the striker has failed to keep his fitness up so far this season. But should he return, Long will then be fighting for a place with those two. The 31-year-old is a mobile forward and though he is playing at a ripe age, Long is a lot more energetic and potent. He has failed to score a single goal this season but that could be due to Southampton’s poor form overall. He is hard-working and determined. The Southampton striker also links up well in the final third. The Irishman will definitely fit into Chris Wilder’s side. A move away would also allow him to revitalise his career before its too late. Long should be more than capable of playing in the manager’s 3-5-2 formation this season. 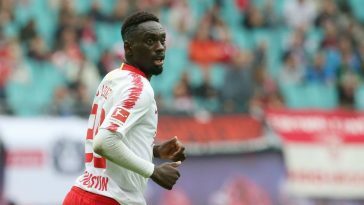 He is often partnered with a striker, so the 31-year-old should be more than comfortable in a similar role. 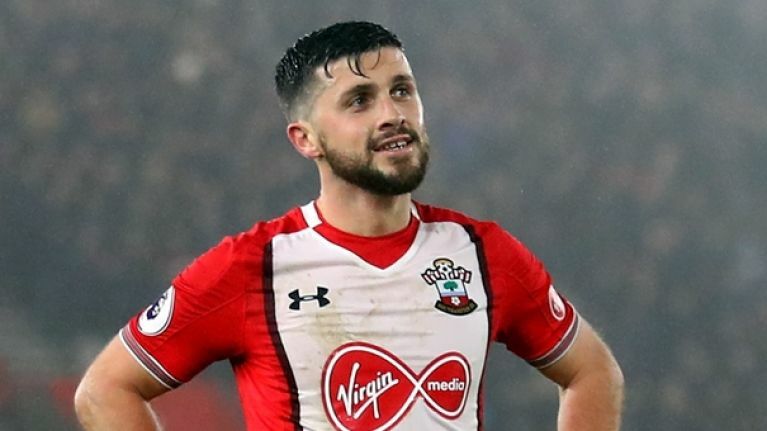 Sheffield United should definitely make a move for Shane Long in January. 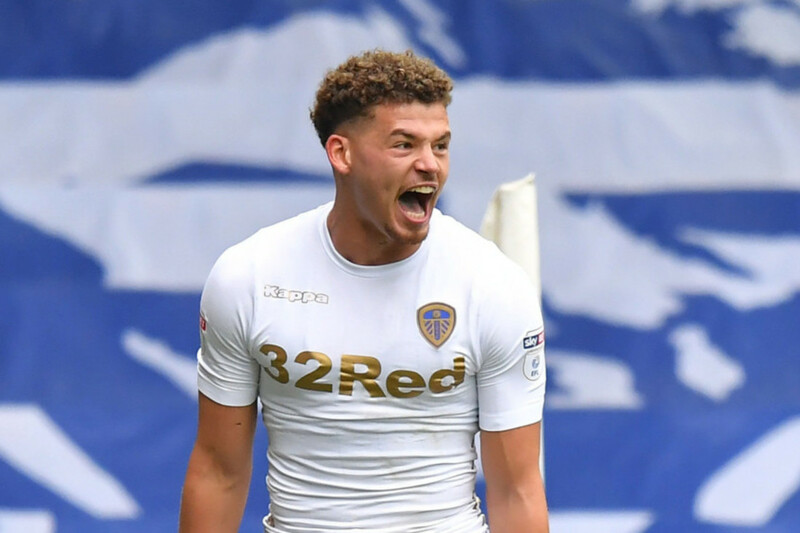 Chris Wilder can offer the Irishman the prospect of playing regular football, thus letting the striker enjoy his football in the final few years of his career. Previous article [Image] Here’s the predicted 4-2-3-1 Celtic XI to face Livingston – can the Hoops maintain their form? [Image] Here’s the predicted 4-2-3-1 Celtic XI to face Livingston – can the Hoops maintain their form?